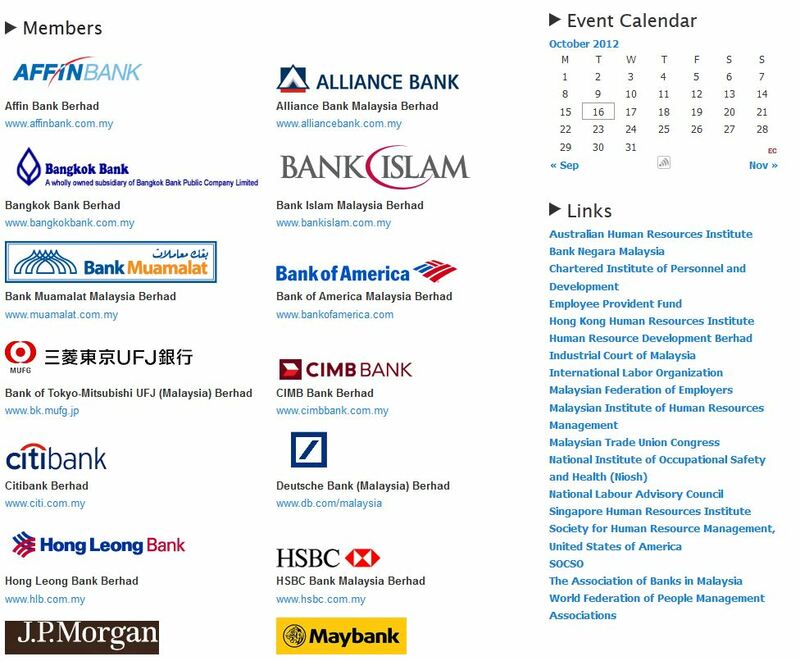 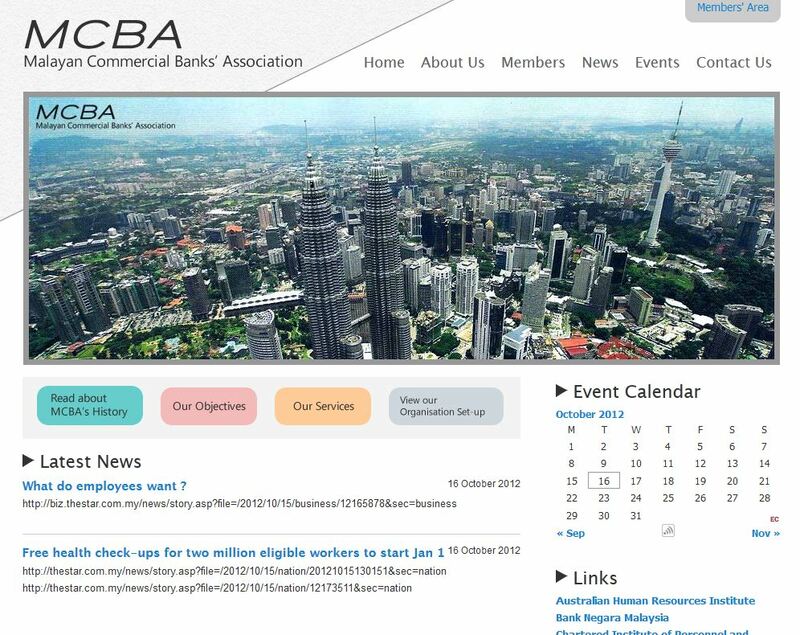 We were lucky to get the opportunity to work with the Malayan Commercial Banks Association in designing and developing their association website. 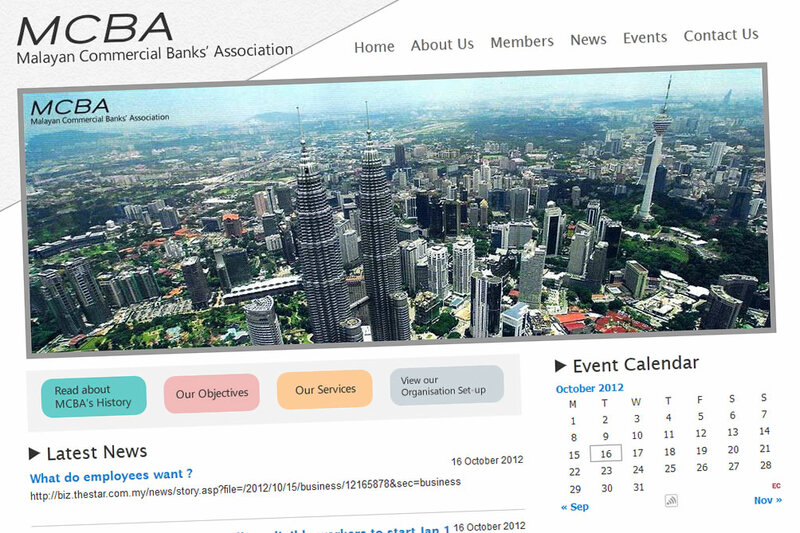 This project consisted of two parts; a public site to cater to the general audience, and a private site only for registered members of the association. The public site was built using WordPress as the CMS engine, while for the private site, we developed a customized CMS based on the Symfony2 framework.